WhatsApp is planning to add a new ‘Ignore archived chat’ feature. 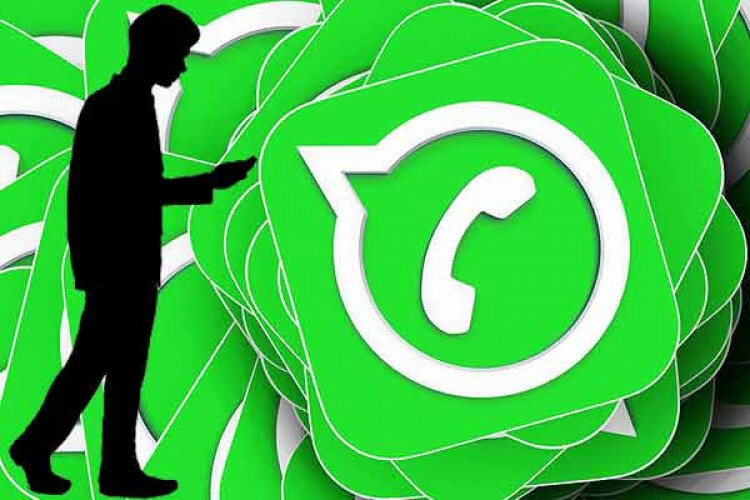 Back in October 2018, it was reported that a ‘Vacation Mode’ was in the works for WhatsApp, which would let users keep their muted, archived chats as archived even when a new message arrived. Currently WhatsApp unarchives any chat, when a new message arrives in it. With the new Android beta 2.19.101, users could soon ignore these archived chats.